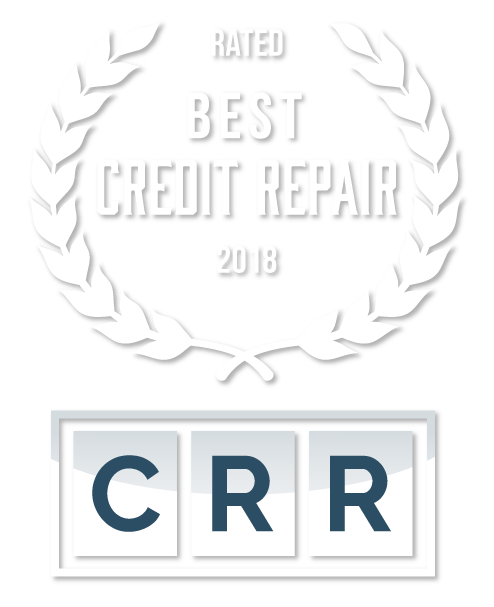 The Credit Repair industry is becoming more and more regulated and you have rights as a consumer. Each state has it’s own agency to help protect the consumer and to enforce fair and ethical business practices. Find your local Consumer Protection Agency. Below is a list of Consumer Protection Agencies that can help you if you’ve been wronged by any credit repair company. If you are not able to acquire the help you need from your local state agency, you can also contact the Better Business Bureau or the Federal Trade Commission. Information provided may not be 100% up-to-date. If any numbers or links have changed, please do the proper research on your own to obtain the contact information for the agencies you’re looking to get in touch with. Please feel free to contact credit repair companies directly to find out more about the laws in your local state. 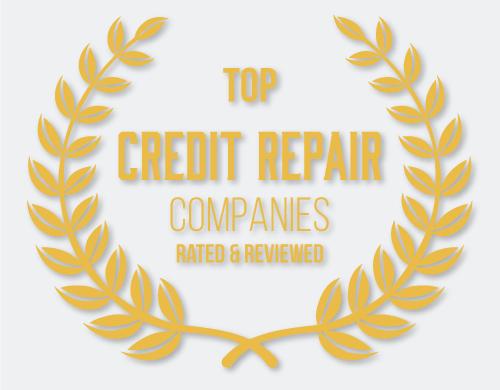 You can find out more contact information on our main page in the credit repair service reviews area.